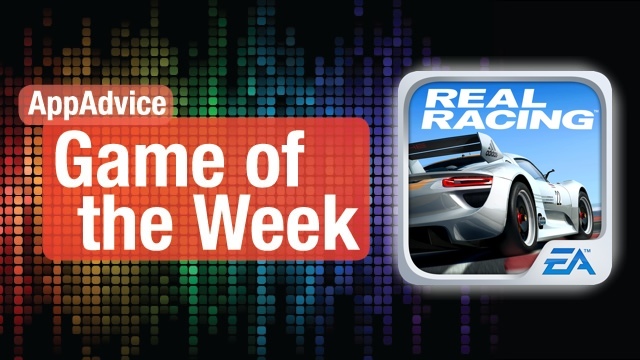 Our top game pick for the past week is not a big surprise — it’s Real Racing 3. This game was first shown to the public at the iPhone 5 launch event last year in September. The most impressive thing about RR3 are the graphics. The game was demoed on stage because of the visuals, and they still impress even today. Environments are incredibly detailed, look lush and vibrant, and the cars are realistic, just what you would expect to see in person. You may even mistake the graphics in the game to be real life — nope, you’re not looking at NASCAR. Everything in the game is licensed — from the tracks to the cars. So what you see is actual stuff you can find in reality, so if you have a dream car that’s available in the game, you can even see how it would perform in a race, though it definitely doesn’t replace a test drive. RR3 comes with multiple racing modes (including asynchronous multiplayer), and gives players plenty of control over the driving setup, so you can race the way you like. Controls are done by either tilt or touch, and plenty of viewing angles are available for the most comfort. While the game is definitely impressive in terms of gameplay and visuals, the biggest flaw are the in-app purchases that EA decided to implement. You will have to wait for repairs and upgrades, or you can bypass the timers with in-app purchases. And if you’re itching for that dream car of yours, then you will either have to be very patient or pay up to get it. While the in-app purchases are definitely annoying, the game can still be played without paying anything. It’s worth a shot if you want to just kill a bit of time this weekend. You can get Real Racing 3 for free in the App Store as a universal app. 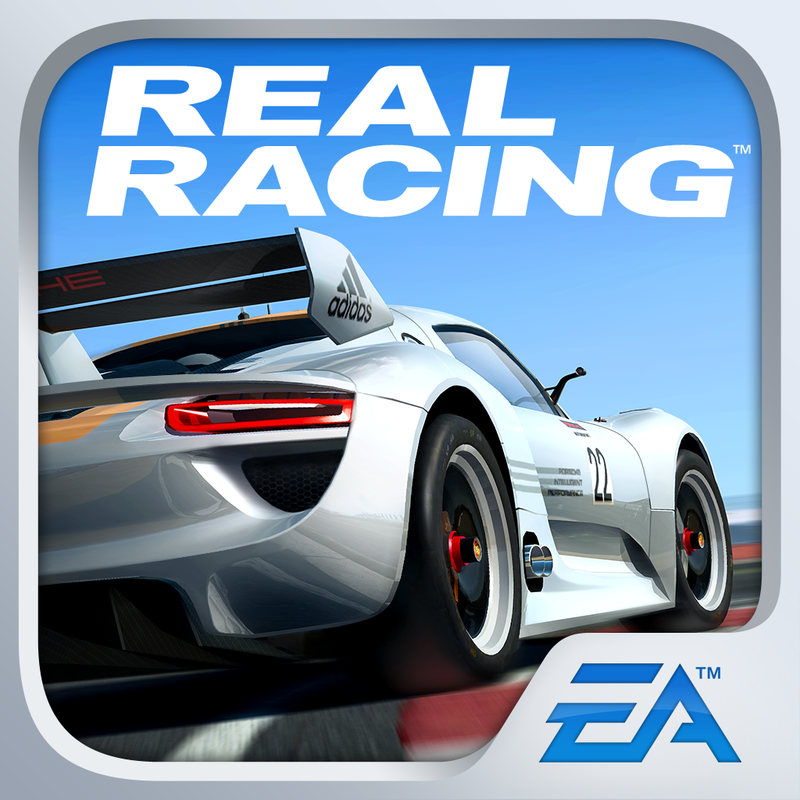 Don’t forget to check out our original review of Real Racing 3 here. Maybe racing games aren’t your thing, and you’re looking for a fantastic new puzzle platformer to keep you entertained? Then you need not look further than Penumbear. Your job is to help this cute little bear find his way out of the dark castle. The only thing that is keeping him company is a purple firefly, but wait — it has the ability to manipulate lights. 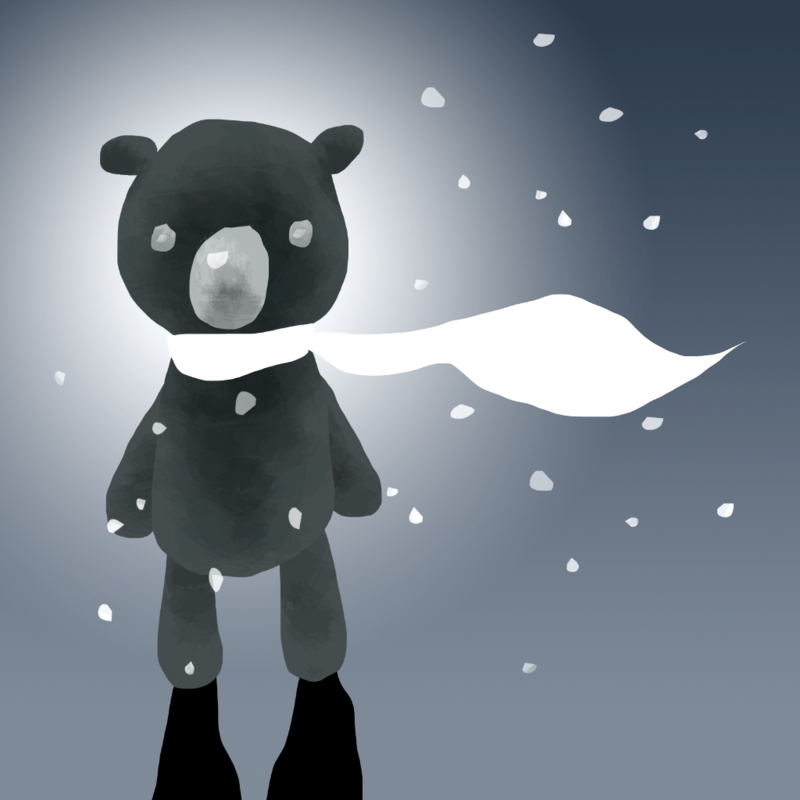 And Penumbear can also walk on the line where shadow and light meet, which is handy. Penumbear has over 100 levels spread out over the castle, so there is plenty of content to explore and solve. You move him with the controls in the bottom left, and use your firefly to toggle nearby light sources at will. The objective for each level is to get from the start to the end, which is indicated by a door. Sometimes, you’ll need to collect a certain amount of keys for the door, which are blue fireflies. Bosses also await your arrival, so you will have to beat them to progress. There are also hidden bears to collect, which allow you to skip levels when you are really stuck. Not only does Penumbear provide a unique gameplay mechanic, but the graphics are gorgeous, and the soundtrack is great. This is a great little gem in the puzzle platformer genre, and we’d say it’s a must-have for your collection. Make sure to grab it in the App Store as a universal app for $1.99. Don’t miss my original review of Penumbear here.